"Time Saving Tips for Educators"
I'll be recommending 3 time-saving sites for teachers and students doing research. Won't you join us? The #edchathi chat will be from 6:00-7:00PM HST. If you miss it, the chat will be archived here. I enjoy using these three time-saving sites daily and I highly recommend them! Not only are they time-savers, but the content they contain is top-notch. Need photos you or your students can reuse without violating copyright? 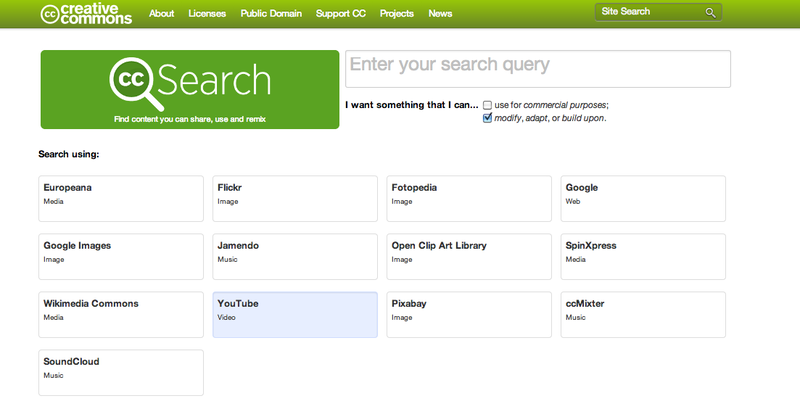 Check out searchcreativecommons.org for finding creative commons images on multiple websites. You'll find the best of the best sites, collected by people passionate about a topic. I recommend starting out by searching Boards (rather than pins or pinners). However, these pinners are goldmines of educational ideas. LibGuides is a content management system vetted by librarians and used by thousands of libraries worldwide, from K through university. You must have a subscription to create a LibGuide site of your own, but anyone can access the resources via the LibGuides Community website. Many more time-saving tips for educators will be shared! Check out the #edchathi chat! tonight, and every first Monday of the month, 6-7PM HST.